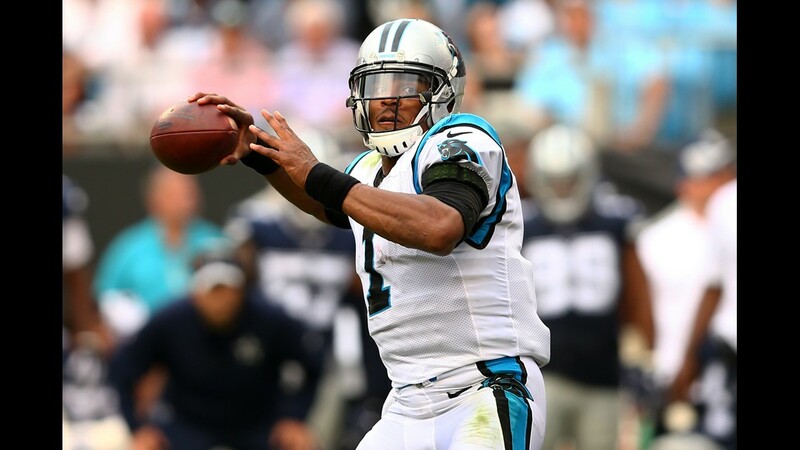 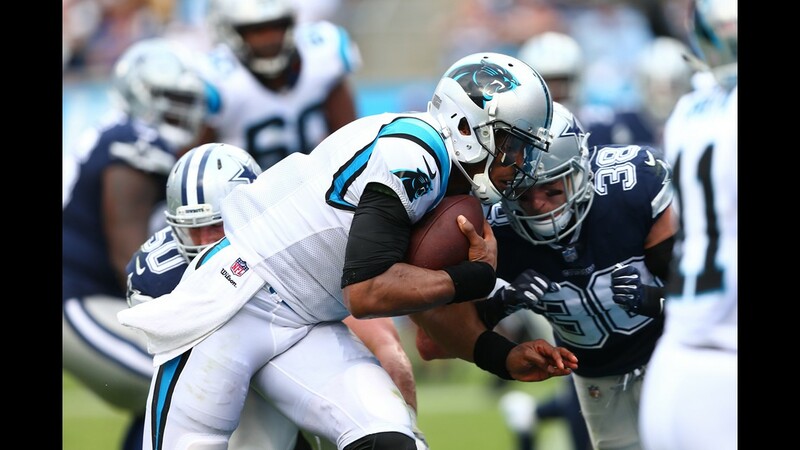 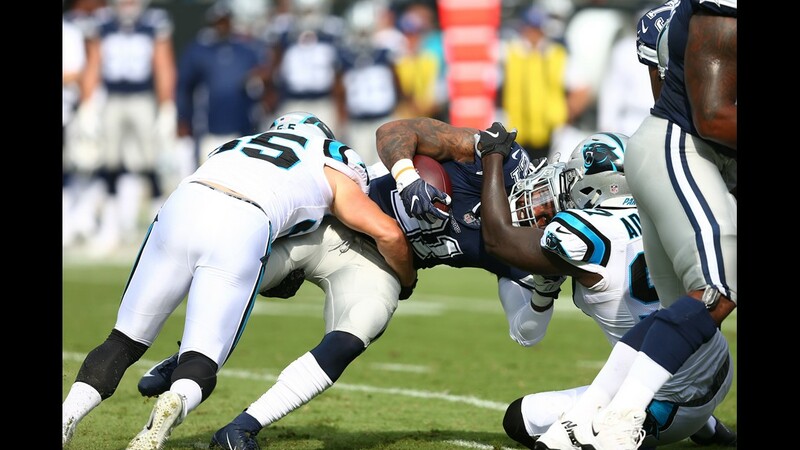 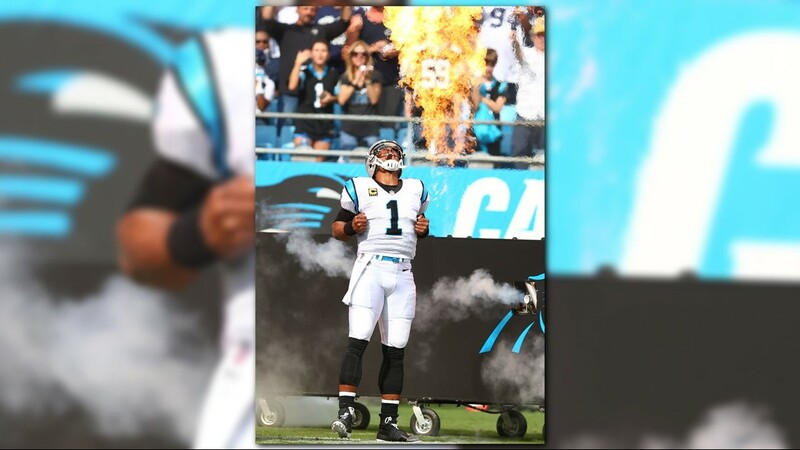 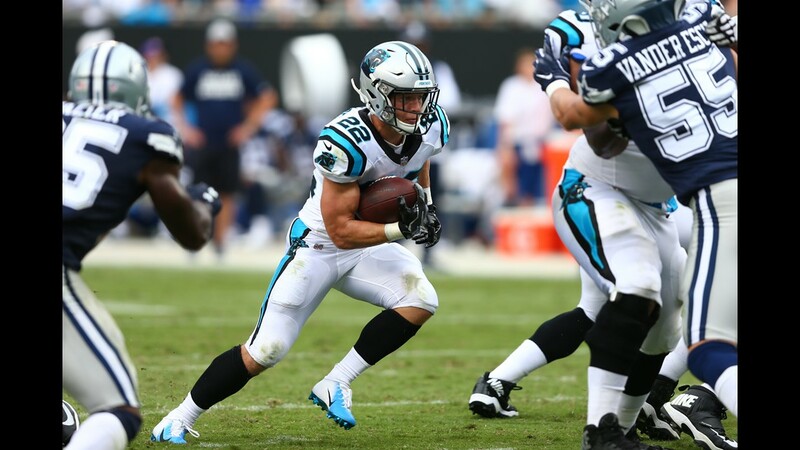 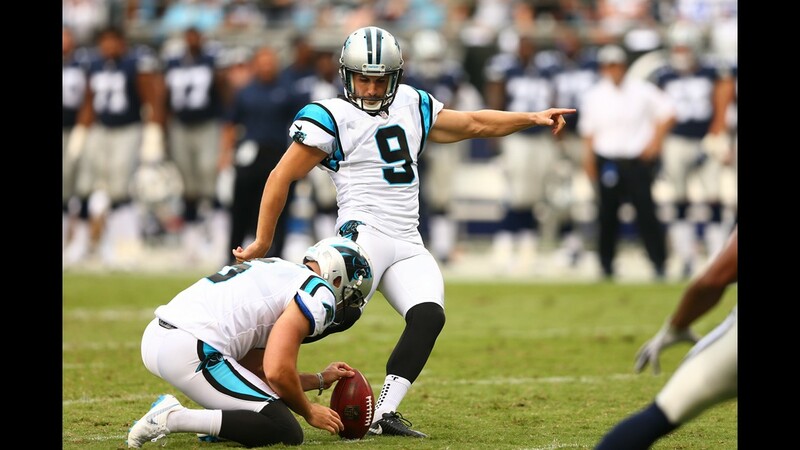 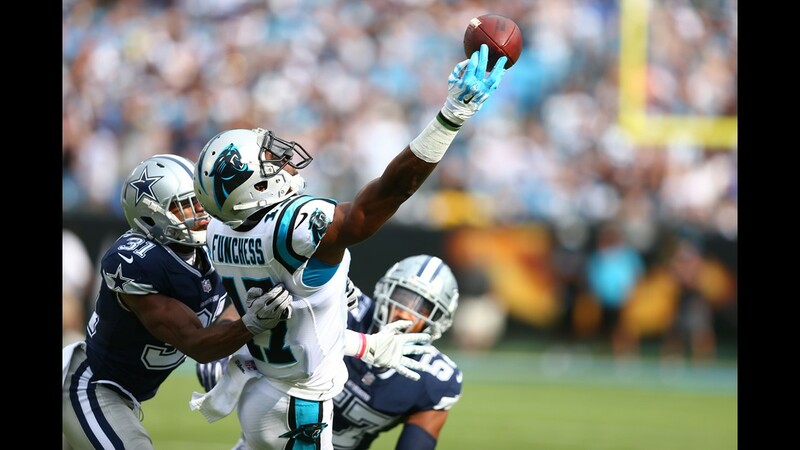 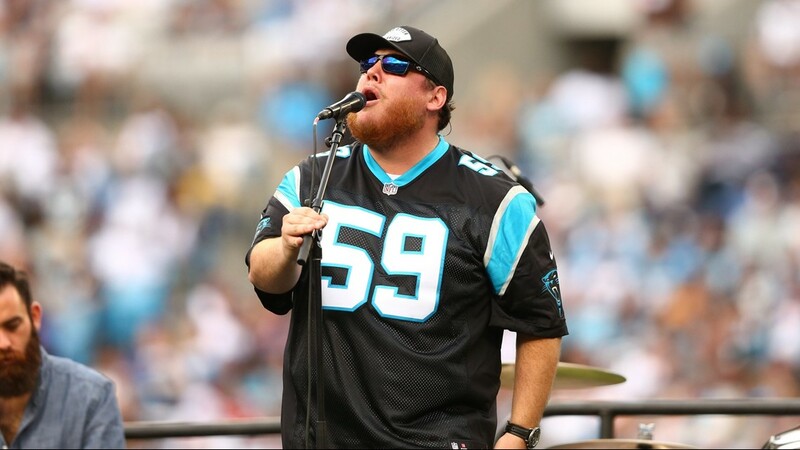 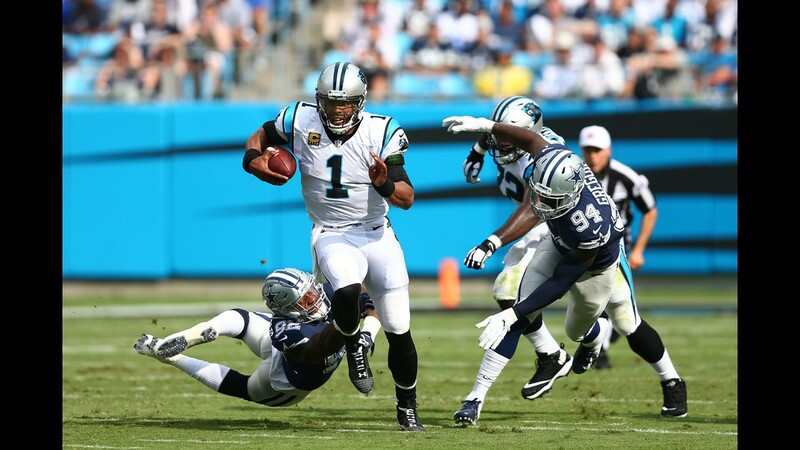 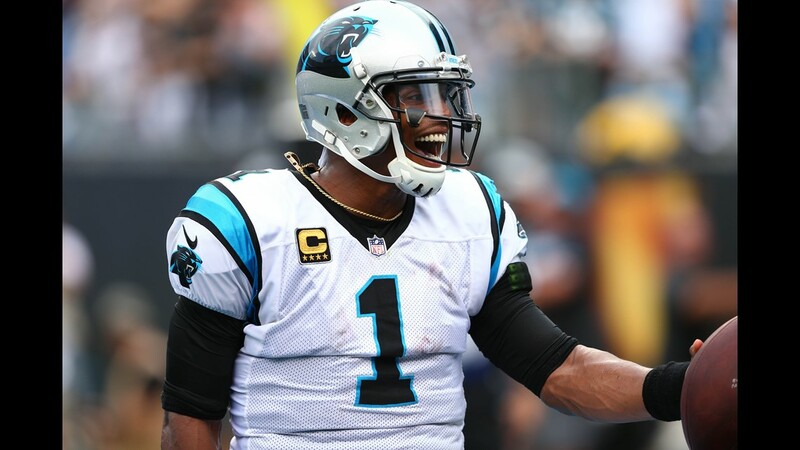 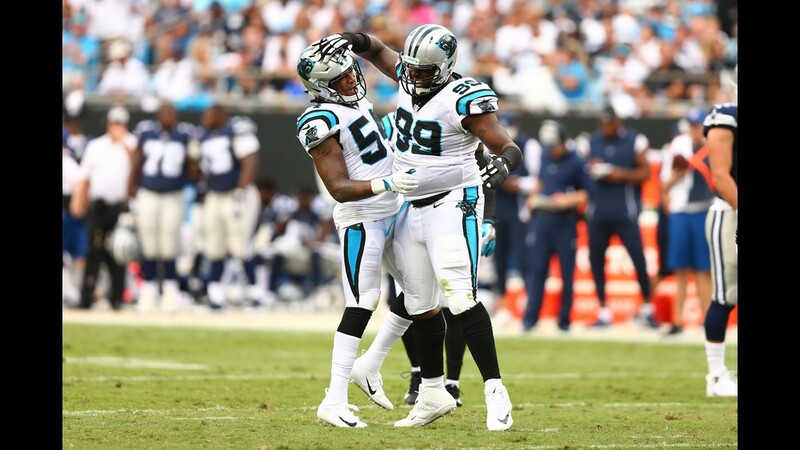 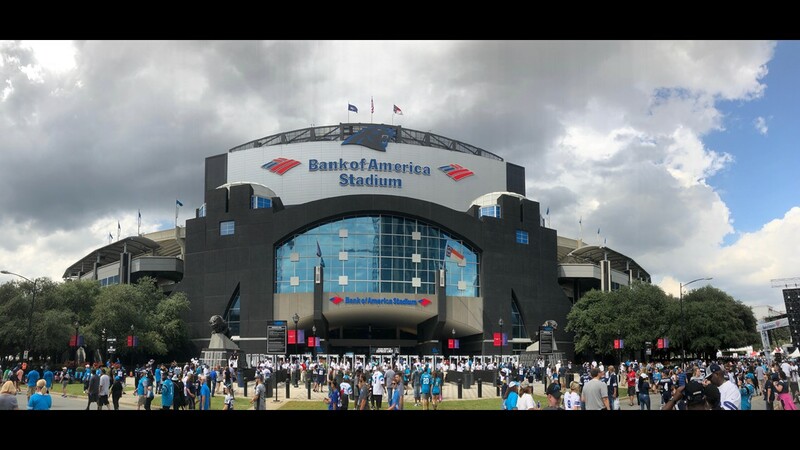 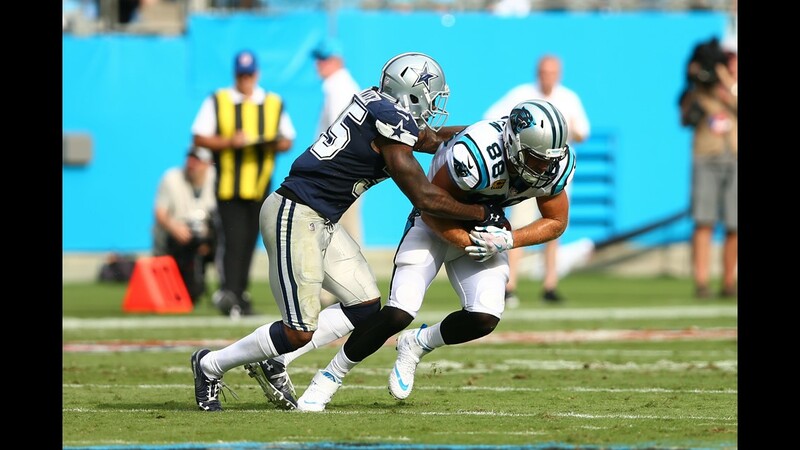 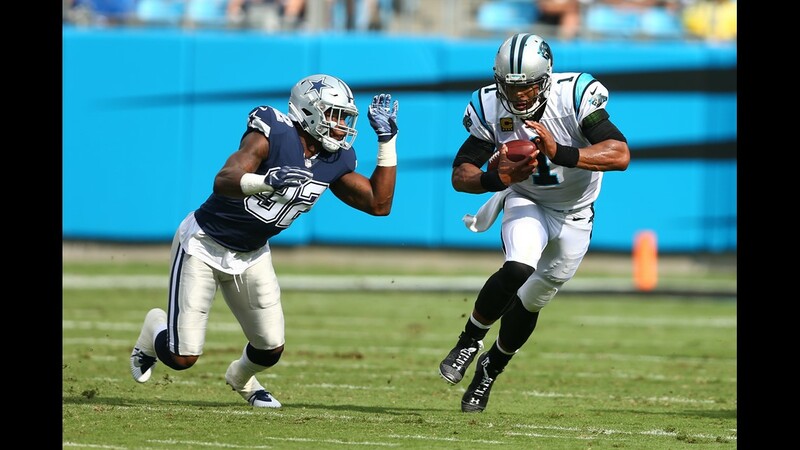 CHARLOTTE, N.C. (AP) - Cam Newton ran for 58 yards and a touchdown, and Carolina's defense turned in a dominating performance as the Panthers defeated the Dallas Cowboys 16-8 in the season opener Sunday. 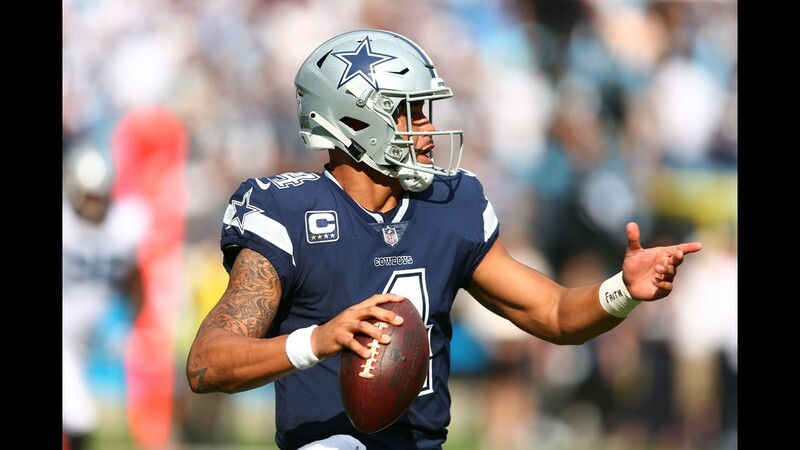 Elliott scored on a 4-yard touchdown run on the next drive and Prescott added the 2-point conversion to cut the lead in half. 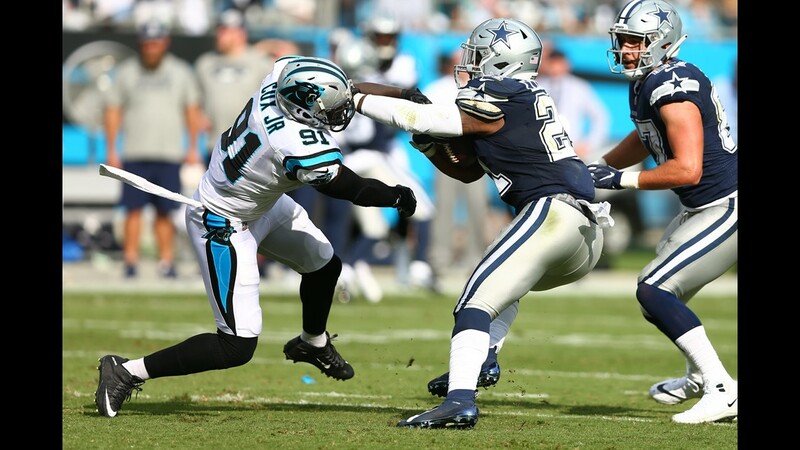 But Dallas' final drive ended when Addison - who had 11 sacks last season - stripped Prescott of the ball and Captain Munnerlyn recovered.